Kenneth Templeton Paintings is owned and operated by Ken Templeton. Ken grew up in Lynchburg, Virginia and now lives on the Outer Banks. Ken works seasonally for Village Realty. 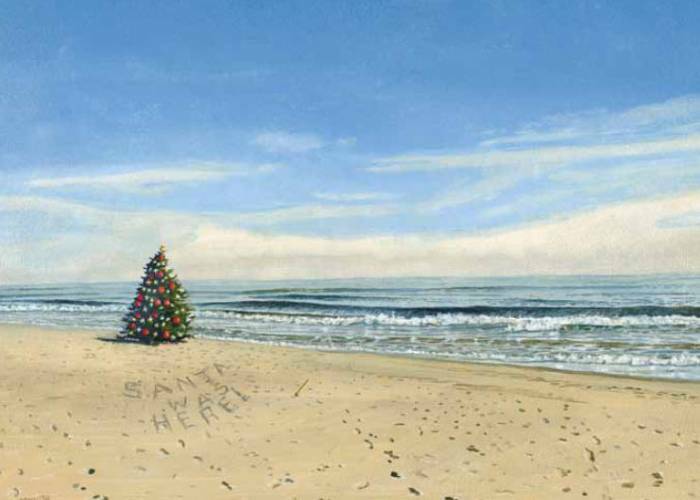 He has his work hanging in the Corolla and Nags Head Village Realty offices and in many art galleries on the Outer Banks.